If you want a gorgeous smile, visit us for teeth whitening at the dentist. In our Seattle, WA dental office we provide professional teeth whitening services that can turn your dull and stained teeth into sparkling, pearly whites. The process is easy and all you need to do is call (206) 324-9877 to get started. Schedule an appointment with Dr. Guy F. Roberts and by the time you leave, your smile will be much improved. At Dr. Guy F. Roberts, DDS, PLLC, we can provide you with an in-office teeth whitening using professional-grade whitening solution. This is an important distinction to make because the whitening kits that are sold in the store contain solution that is not nearly as strong and will not produce the same level of results. Many of our 98122 patients visit our office after trying a kit at home, wishing they had come here first. The reason for the difference is that a store-bought solution will typically only remove the surface stains from the teeth. This can help to eliminate some of the stains caused by recent food or beverage consumption. It will not remove the deep staining and discoloration that is coming from within the tooth, but our solution will. When you visit our Seattle dental office for teeth whitening, we will prepare your teeth and protect your lips, gum tissue and cheeks. We will then apply the whitening solution and give it time to be activated. Typically, it only takes an hour from the time you sit in the dental chair to when you are able to leave. The solution will begin to take effect during this time and your teeth will show an immediate improvement. At Dr. Guy F. Roberts, DDS, PLLC, we recommend whitening procedures for adults and some older teens. This is not an appropriate procedure for children and, fortunately, they very rarely need it. Before determining if someone is a good candidate for teeth whitening, we conduct a thorough examination. 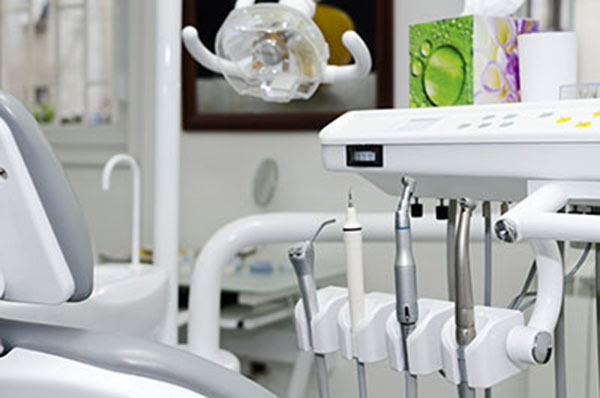 This is to determine if there are any signs of cavities, infection or gum disease. These oral health problems require treatment prior to conducting any cosmetic dentistry procedures. This is to ensure that we are not putting whitening solution on a tooth that is decaying or exposed. Naturally, this could cause you discomfort and only exasperate the situation. Fortunately, if we do find any oral health problems, we can correct them quickly and schedule you for a teeth whitening treatment right away. When you visit our 98122 dental office, we will examine your teeth, look for signs of erosion and discuss your overall treatment plan. In most cases, you can have your teeth whitened every six to twelve months. This is true if the teeth are healthy. If they are not healthy, sensitive, or eroding, we may recommend that you only have your teeth whitened once per year. Check out what others are saying about our teeth whitening services on Yelp: Teeth Whitening at Dentist Seattle. At Dr. Guy F. Roberts, DDS, PLLC we tell patients that there are plenty of ways to extend the time periods between whitening treatments. These include drinking plenty of water and doing so every time that you eat or have another beverage like coffee. 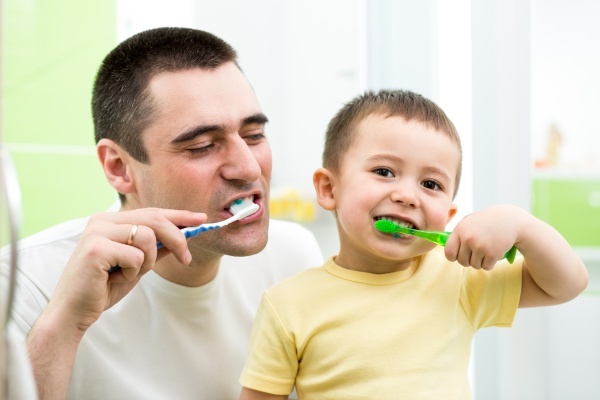 You should also brush your teeth after every meal or after having something that is particularly staining. It is important to avoid any food or drinks that have food coloring in them, are acidic, full of tannins, etc. Things like coffee, red wine, and soy sauce can be particularly bad for your teeth, so consume them in moderation only. 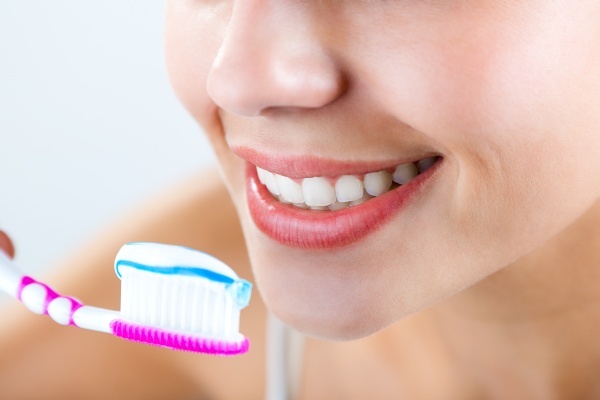 As a Seattle, Washington dentist, we recommend that you use a whitening toothpaste in between treatments. This paste can help to keep surface stains at bay so that your teeth will remain whiter for a longer period of time. It does an excellent job when it comes to maintenance. It does not, however, do a good job of whitening teeth the first go round. In this case, it may make your teeth appear brighter but you will not experience stain removal or see your teeth lighten by more than a shade or two. This is because the paste only works on the surface..
No, not at all. This is an incredibly affordable treatment solution and typically, the most affordable way to improve the appearance of the teeth and your smile. As a 98122 dental office, we recommend this solution for anyone considering a smile makeover or more intensive cosmetic dentistry procedures like dental veneers and dental crowns. Very often, a dental whitening treatment can make such a positive impact that people no longer need these more invasive solutions. Since it is fast and affordable, there is no reason not to try it. At Dr. Guy F. Roberts, DDS, PLLC we welcome your questions. If you would like to learn more about teeth whitening at the dentist and what it can do for you, call 206-324-9877 to schedule an appointment to meet Dr. Guy F. Roberts at our Seattle dental office.